Rochester's Downtown scene is in a period of rebirth. With new developments (Tower280), renovations (Legacy Tower, The Metropolitan, & The Sibley Building), and existing residential areas (The Temple Building Lofts), you can't deny it's changing - and growing - for the better. With the Liberty Pole being an iconic landmark of our city, and at what some would argue to be our city's true center, we want you to know what is available. Whether you are a visitor at one of our city's best hotels (Radisson, the Hyatt, and the Hilton Garden Inn), you are a long-time church goer at Grace Road Church located in the Temple Building, a student at the Eastman School of Music, or if you are a newly minted resident in one of the cool lofts, here are the best places to check out when you are around the Pole. A quaint little neighborhood bar/live music venue serving up great drinks from a friendly staff. On warmer days enjoy the patio and definitely check it out during Jazz Fest! Located on the first floor of The Metropolitan, Bar Bantam is open for Breakfast and Lunch (Monday-Friday) as well as Dinner and Drinks (Wednesday-Saturday). Menus change seasonally and you’ll find plenty of gluten-free and vegan options. This new restaurant located at Tower280 not only offers authentic Italian Cuisine, but a full Italian Coffee Bar. Pop in for lunch, dinner, cocktails, or even just an espresso. 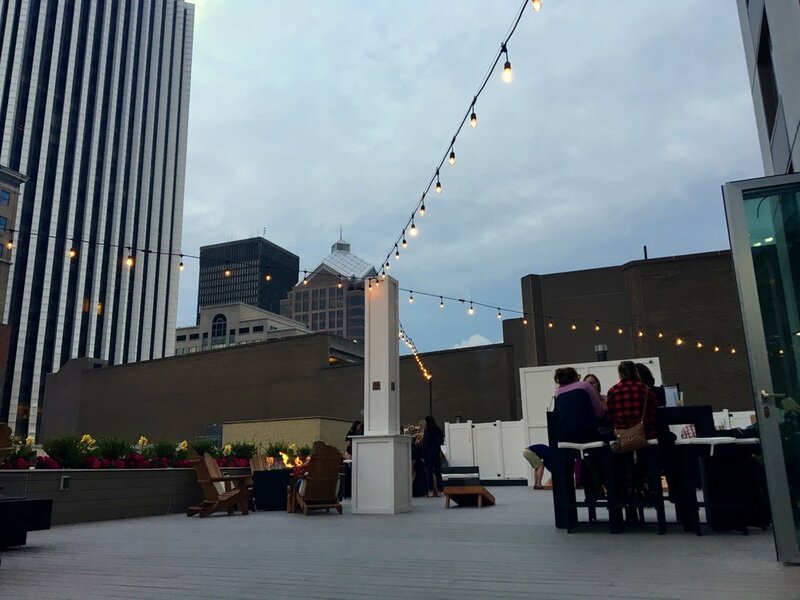 If you're looking for your new favorite summer night spot, check out the Center City Terrace + Lounge on the 4th floor of the Hyatt Regency Rochester. Grab a drink, order off their Pub Plates menu and enjoy a beautiful and unique space in downtown Rochester. 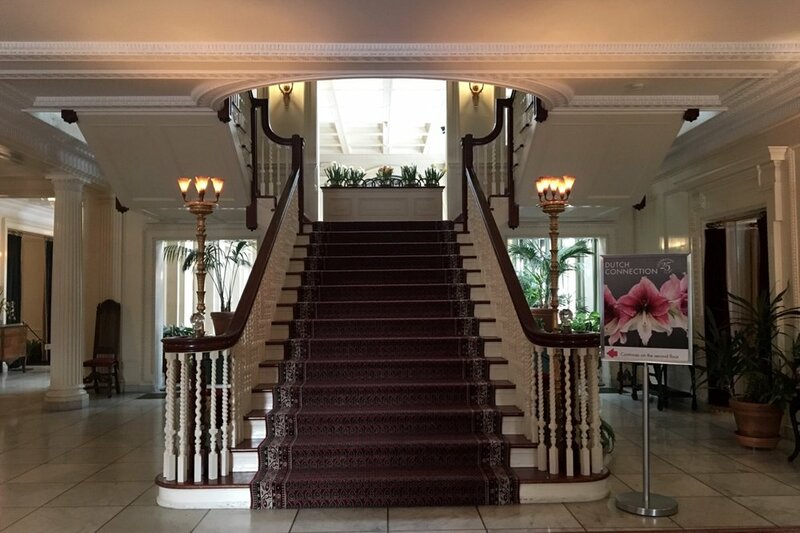 Steps inside the Hilton Garden Inn Downtown you'll find Drifters Lounge & Bar. Yes, it might be a restaurant in a hotel, but that doesn't matter. 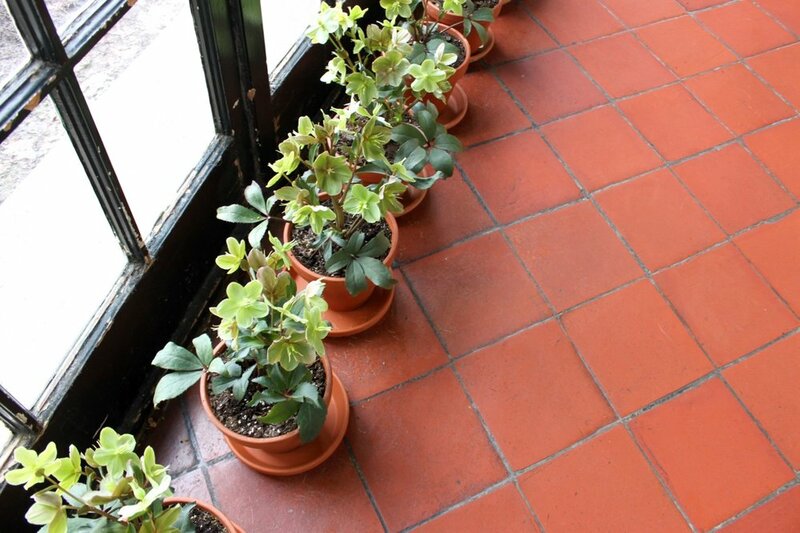 For a peek inside check out our post from September, Drifters LB: not your Average Hotel Kitchen. 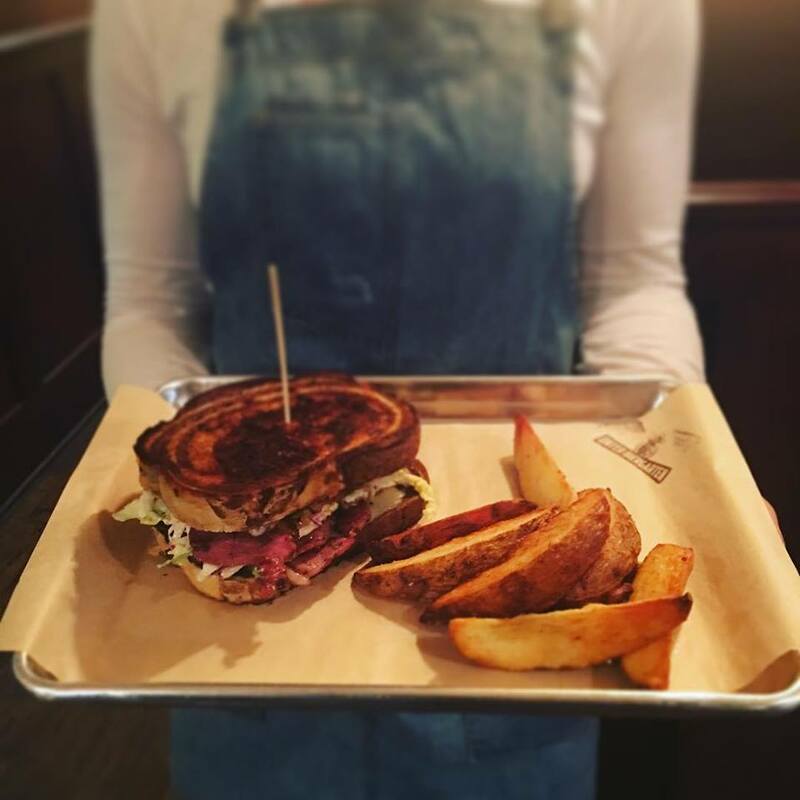 Map It: 16 Gibbs St.
A long time Rochester favorite, this cafe serves up your favorite lattes and drinks but also great sandwiches, baked goods, granola and more. It's always busy, it's always good. And while you're at it, check out the calendar for the Eastman School of Music - you never know what free concert might be happening just next door. Or in the warmer weather pop over to Yogen Fruz just across the street. New to the City Center neighborhood is the RIT City Art Space that opened on the ground floor of Sibley Square. 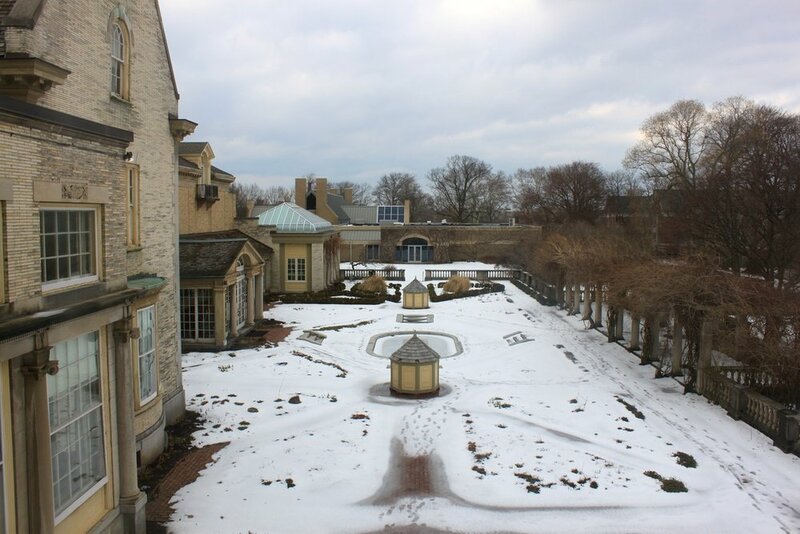 The gallery is open Thursday-Sunday from 1-5pm and will feature new exhibitions monthly! From their Breakfast Stromboli, to pizza, salad, pasta and more, Stromboli's on East Ave has so many options you won't be able to decide, they even have vegan options. In the former home of Victoire, you'll now find Unter Biergarten. Having just opened in February and serving up their Bavarican Cuisine (that is Bavarian/New American), Unter Biergarten has already become a Rochester favorite. Check them out for lunch or dinner and don't miss their selection of Wurst from Swan Market, the Loaded Bavarian Tots, and well, everything else on the menu. Just North West of the Pole you'll stumble upon some Rochester History at St. Joseph's Park. This former Catholic Church almost burnt down entirely in 1974 and thankfully the Landmark Society along with the City of Rochester and some other groups and organizations worked hard to restore and preserve what remains. This is perfect for a picnic or an afternoon of exploring. Tucked behind the YMCA on E. Main and Press Coffee you'll find Grove Place. If you're looking to "step out" of the city and wander, this is the perfect place. 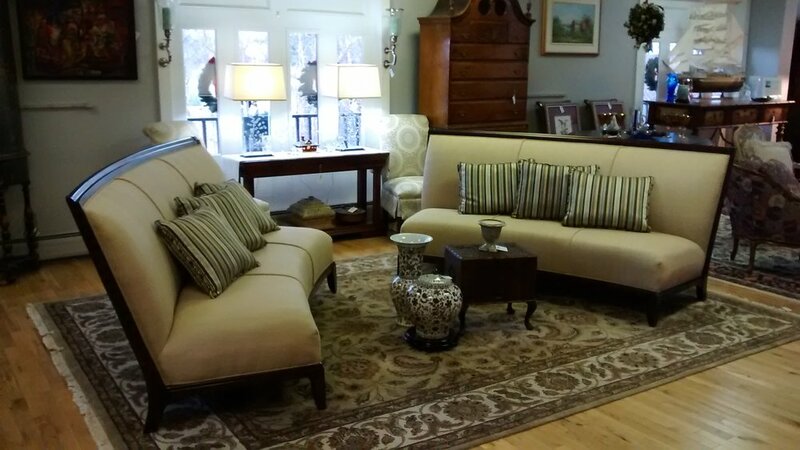 This neighborhood is said to be "the oldest continually occupied residential neighborhood in Downtown Rochester" and we think you'll love it's charm, art, and architecture. P.S. all of the places listed are around a quarter mile or less from the Liberty Pole - that is definitely walking distance! Post was originally written in 2017 and has been updated since! In 1895 George Eastman traveled the Netherlands on a bicycle trip and was amazed by “blaze of color” he saw as be biked past the vast fields of flowers. 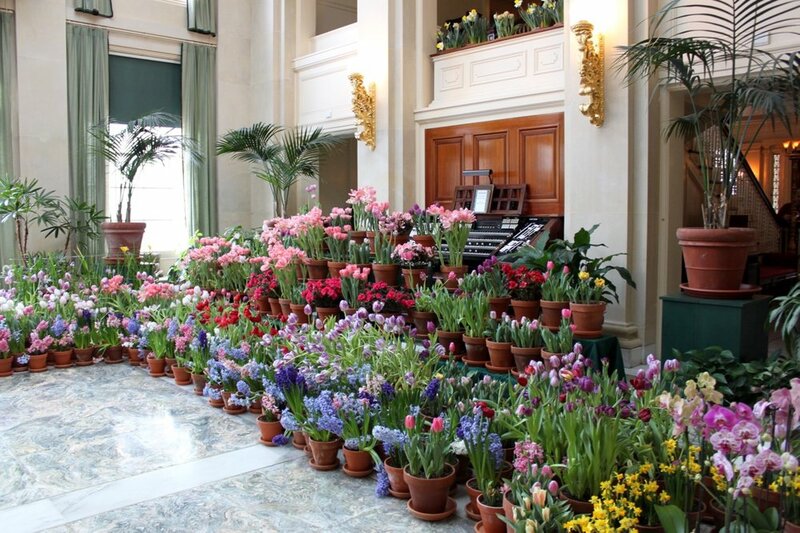 This trip later inspired him to order tens of thousands of bulbs from Holland, wanting this same effect in his gardens and home. This tradition continued every year from 1905 and 1932 (except 1918). 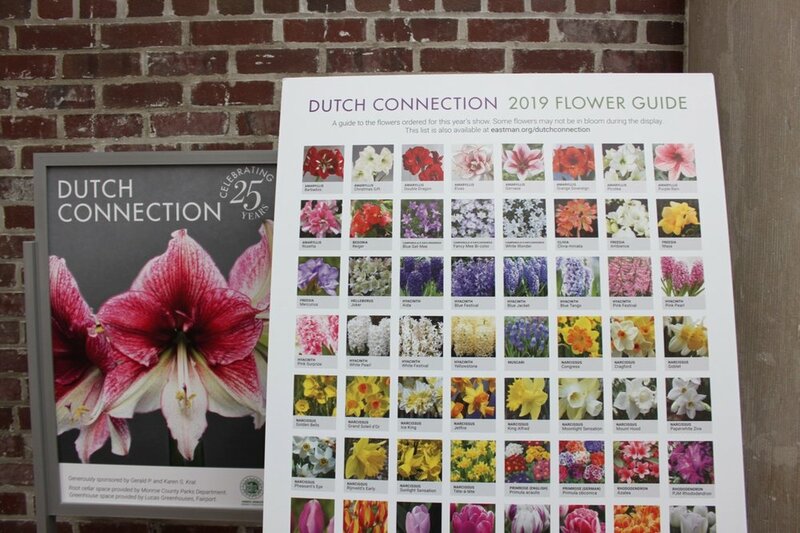 “A hundred years after Eastman’s bicycling trip, the Eastman Museum started the annual floral show Dutch Connection to pay homage to Eastman’s practice of buying and planting thousands of bulbs“ (read the full history here). 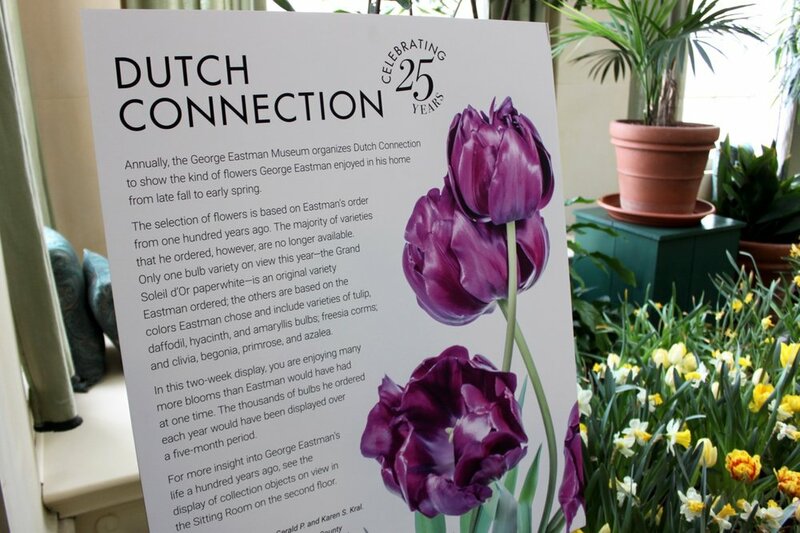 This year, the museum is celebrating the 25th year of Dutch Connection. Stepping into the Eastman Museum during Dutch Connection instantly transports you out of Rochester. The sights and the smells are enough to make you forget it’s winter. 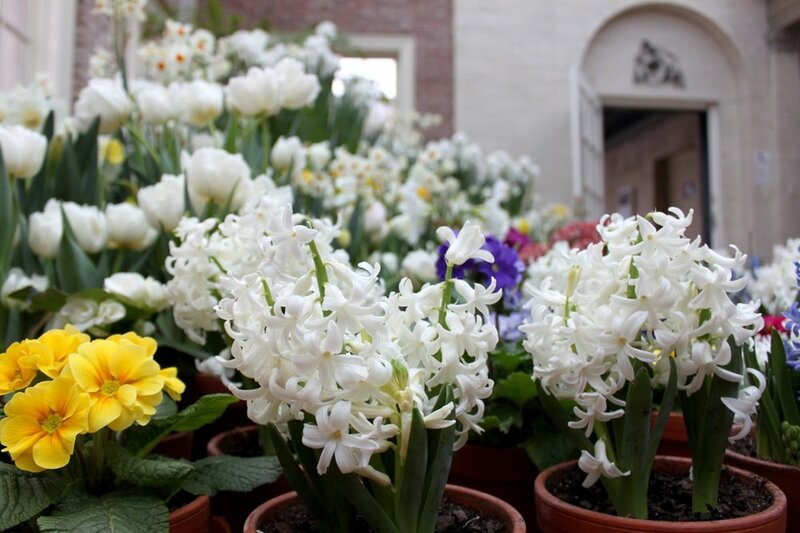 Each room is filled with tulips, narcissus, hyacinths, amaryllis, azaleas, daffodils, and more. There are also many different orchid varieties courtesy of the Genesee Region Orchid Society. View the Flower Guide. Dutch Connection ends Sunday, February 24th. If you have the chance to go you won’t want to miss it. If you couldn’t make it this year, enjoy these few photos and make sure you go next year!